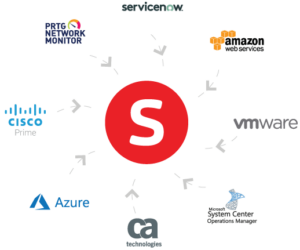 Martello acquired Savision in November, 2018 to add to our growing portfolio of solutions to bring clarity and control to complex IT infrastructures. Our products monitor, manage and optimize the performance of real-time applications on networks, while giving IT teams and service providers control and visibility of their entire IT infrastructure. Network Performance Management Prevent, detect, troubleshoot and address performance problems on unified communications networks, including delay, jitter, packet loss, and poor voice quality. SD-WAN Solutions Transform ageing networks to build an affordable, resilient WAN infrastructure across multiple circuits and VPNs for business continuity and enhanced network performance. IT Analytics and Visualization Integrate and control all your existing monitoring, cloud, and service management tools with clean and personalized dashboards that can be accessed anywhere, from any device. 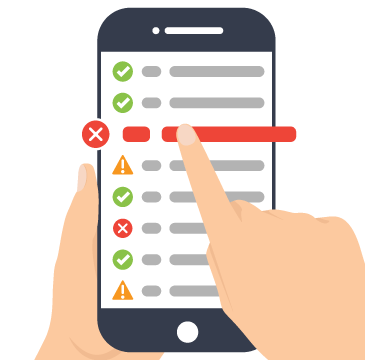 Reducing alert noise and automatically organizing IT data from any source speeds up root cause analysis and improves your overall service delivery. Visualize all your IT data on personalized dashboards that includes everything from high-level information to detailed performance trends. Gain access to all your computers, alerts and incidents in seconds. With a tool that reduces noise, you will always see urgent issues surface on the platform. Import all the mapping and groups from your monitoring and service management tools. This will allow you to immediately drill down to the root cause if a service is affected. 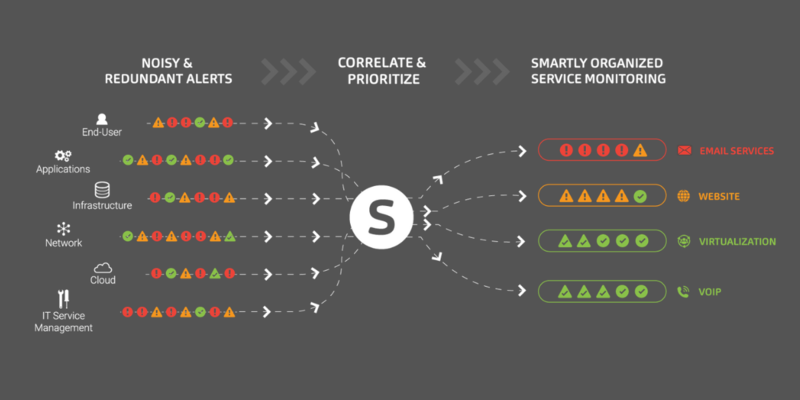 Savision allows you to automatically correlate alerts and create incidents in your Service Management tool. 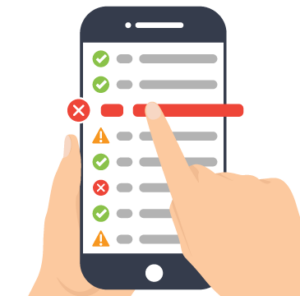 This helps you stay in control of your environment by organizing alert storms into actionable, easy-to-prioritize tickets. 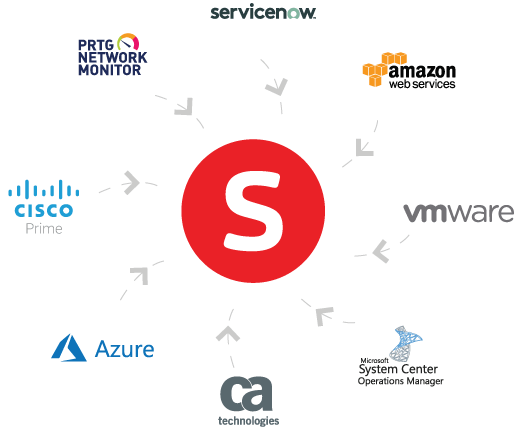 All your existing monitoring, cloud, and service management tools integrate with Savision, so you can have an overview of all your data while retaining the benefits and strength of each tool. Track your applications across different domains and control their live status through a smart layer that sits on top of your IT environment. We are proud to announce our latest Savision Alert Management (Savision iQ) release. Savision iQ v2.6 is now available on our website and provides several bug fixes and improvements. Still have questions? Reach out to our Customer Success team via email.